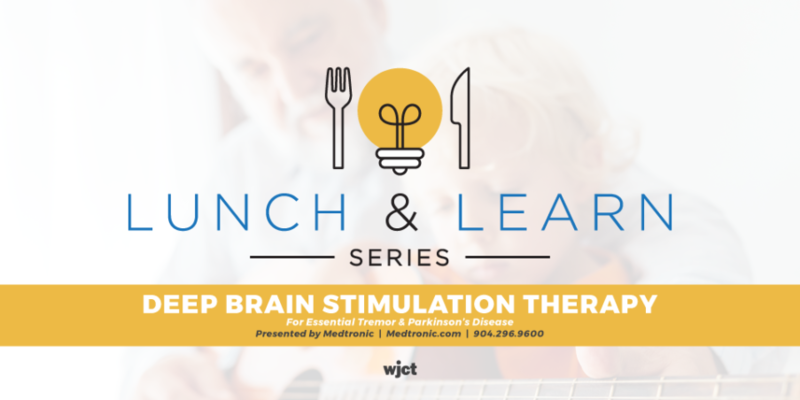 Join Medtronic and WJCT as they present Deep Brain Stimulation Therapy for Essential Tremor & Parkinson’s Disease, a FREE lunch & learn. 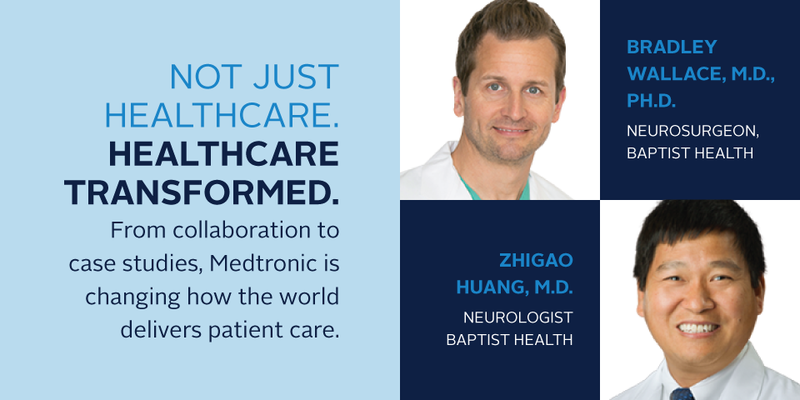 The medications used to treat Parkinson’s disease are normally very effective for treating symptoms at first. When medicines stop working as well, one option that may be right for you is called DBS Therapy. This event is free, but space is limited and reservations are required. RSVP requested by March 5 by 5PM.